If this is your first time in Madrid, your first question should be “what should I not to miss when I get there?” By following the list of top things to visit below, you’re guaranteed a great time in the city, full of unforgettable sights and monuments. 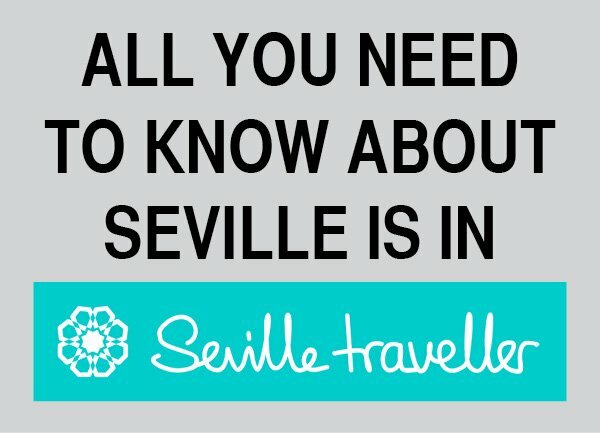 This survival guide to travelling to Madrid contains all the relevant and practical information you need to read about. It guides you step by step through all the main decisions you have to take and answers to the ‘Big 5’ – who, what, when, where, how. Why Madrid? What Is So Special About Madrid? While Barcelona is usually considered the most EU city in Spain, Madrid has had centuries of culture behind it and it offers plenty of cultural activities which make it an enormously popular destination for anybody searching for some time away in a fascinating and different European capital. The city is full of great monuments and interesting museums. It is also a great place to have a glimpse at flamenco, Spain’s most popular dance. And if you happen to be a sport enthusiast, fútbol is sacred in Spain, but the real question here is Real Madrid or Atlético? Madrid is not a particularly dangerous city. You should be wary of pickpockets in certain areas (those frequented by tourists as you would have guessed). But in general, you shouldn’t act differently than at home. Take some basic precautions and everything will be fine. How Much Time Should I Spend In Madrid? To travel smartly, your first decision must be determining how many days you should spend in Madrid, especially if you are a first-time visitor. You could visit Madrid for weeks and still not see half of what’s interesting! No matter how much time you have in the city, have a look at my Madrid itineraries, which are designed to help you make the best of your time. What Should I See In Madrid? What Are Madrid’s Must-See Attractions? I’m personally not a big fan of travel checklists and “must-see” tourism. Still, there’s no denying that Madrid has a bunch of attractions that you should check out. Here are some things I consider must-see attractions and activities in Madrid: the Museo del Prado, the Museo Thyssen, the Reina Sofía, the Royal Palace, attend a flamenco show, try some delicious tapas in one of the many tapas bars scattered around Madrid, and walk around off the beaten path. The Madrid Tourist Card gives you access to tons of attractions, all in one ticket. 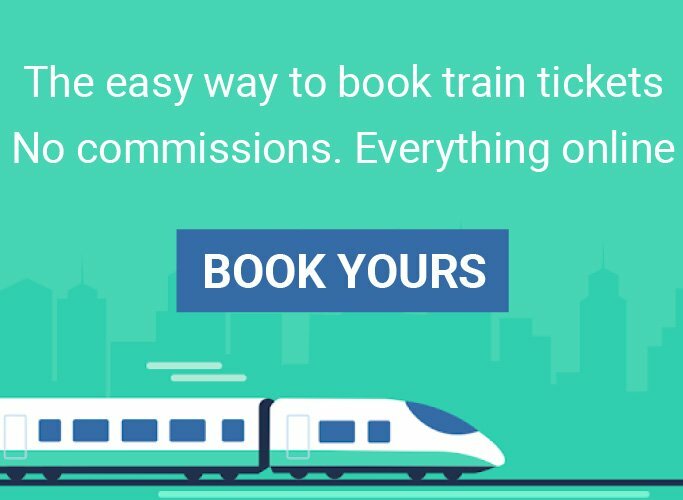 So, it is definitely the cheapest and most convenient way to visit Madrid. 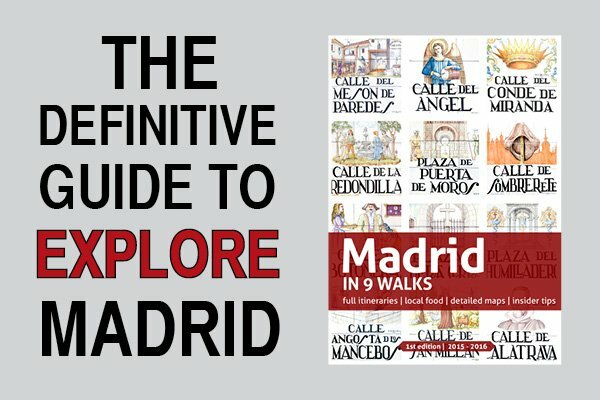 And if you have limited time, check out my ‘Madrid in 9 Walks’ guide. When’s The Best Time Of Year To Visit Madrid? Madrid is an exciting city that offers plenty of activities all year round, and with a nice weather. However, certain months are much better than the rest. The best time of the year to visit Madrid is May and June when the weather is perfect and there are lots of events going on. This season is very popular, for obvious reasons, but it’s also very crowded. Alternatively, you can also visit the city in October and November, after the heat of the summer has died down. Have a look at the best time to visit Madrid and decide accordingly. How Can I Know What’s Going On While I’m In Madrid? The month-to-month Madrid events calendar is a summary of the top things to do and see. You won’t find most of these Madrid events in your travel guide or asking at your hotel’s lobby. Actually, cool events don’t get advertised, they are either spread by word of mouth or can be found in local magazines or newspapers. And best ones can only be found online, usually subscribing to this or that newsletter. But most importantly, all this information is in Spanish… To make things easier for you, I go through every list, select only the best ones and translate every single detail. You won’t miss anything, I promise. Where Should I Stay In Madrid? Madrid has a wide range of excellent hotels, from international brands to beautiful boutique hotels. Another good option for families and those who want their own, self-catering space is a Madrid vacation rental, giving you the feel of living in your own apartment. Is It Easy To Get Around Madrid? Despite being a relatively big city, Madrid offers an excellent public transport system. It’s very easy to get around. Even if the central areas are walkable and I always recommend going on foot whenever it’s possible, it’s also nice to have some alternatives if you plan to go further away or you suddenly feel tired. OK, I Want To Visit! So How Do I Get To Madrid? If you’re coming from other parts of Spain, Madrid is well served by the high-speed train (AVE) and bus. And before getting your plane tickets, consider the benefits of online travel insurance. When traveling, better safe than sorry! 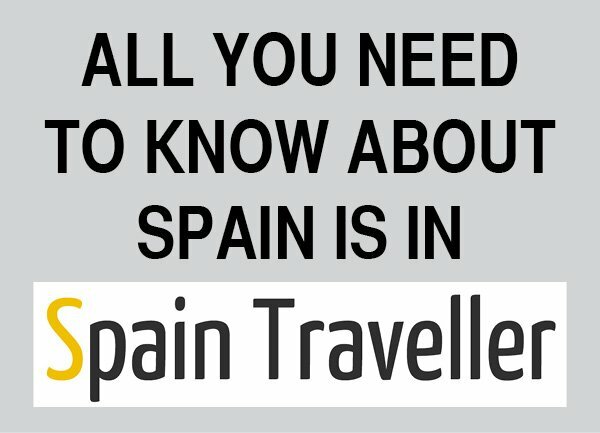 Where Can I Get More Information About Other Destinations In Spain? As the site grew, it was a natural move to create eBooks for those like you, who want to discover the city’s secrets and enjoy it as a local. 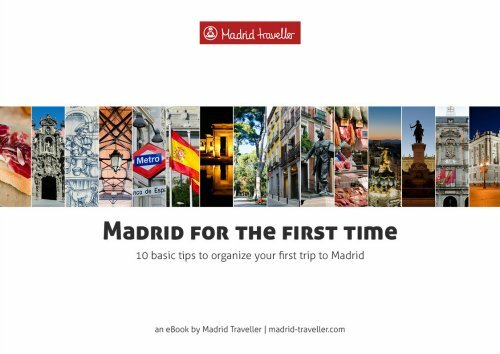 Madrid Traveller eBooks have been designed and written to help you maximize your time and enjoy your trip to Madrid. In addition to this, since most of you travel to other exciting Spanish cities, the collection includes now other destinations. Additionally, you can explore the charms of Central Spain planning several day trips from Madrid, or you can decide to go further away, including other destinations around the country in a longer itinerary.